By Melissa Lennig on February 3, 2017 6 Comments. This content contains affiliate links. As an Amazon Associate I earn from qualifying purchases. 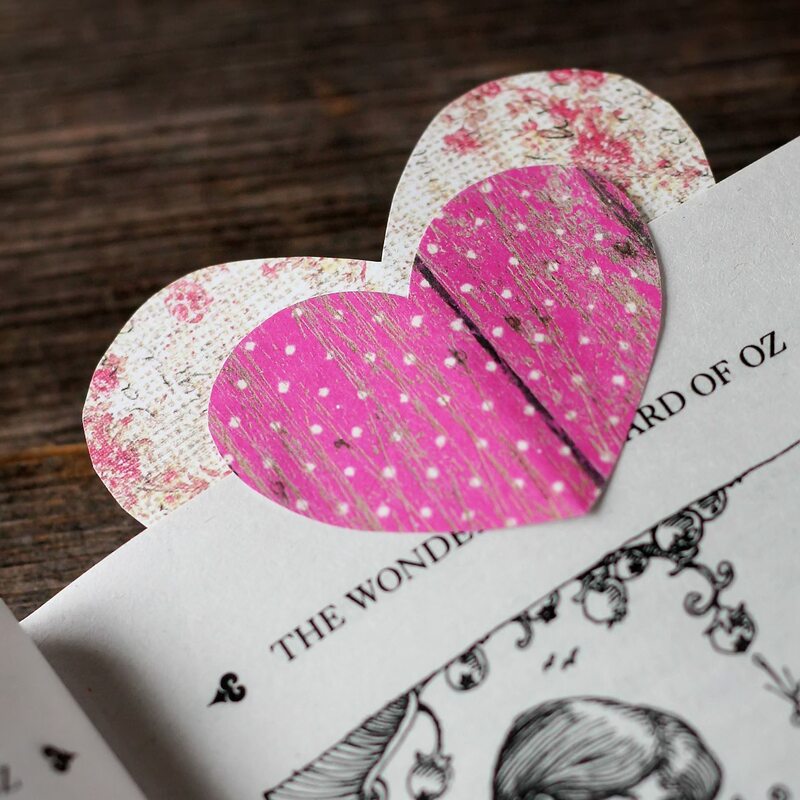 In this post, learn how to make easy Heart Bookmarks, the perfect Valentine’s Day craft for readers of all ages! One of the best parts of parenting older children is introducing them to novels. Nothing feels more like home than wrapping up in a soft quilt—chapter book in hand—with a little boy snuggled on each side! Nevertheless, not wanting to interfere with what he’s learned in school and how we handle library books at home, I agreed. 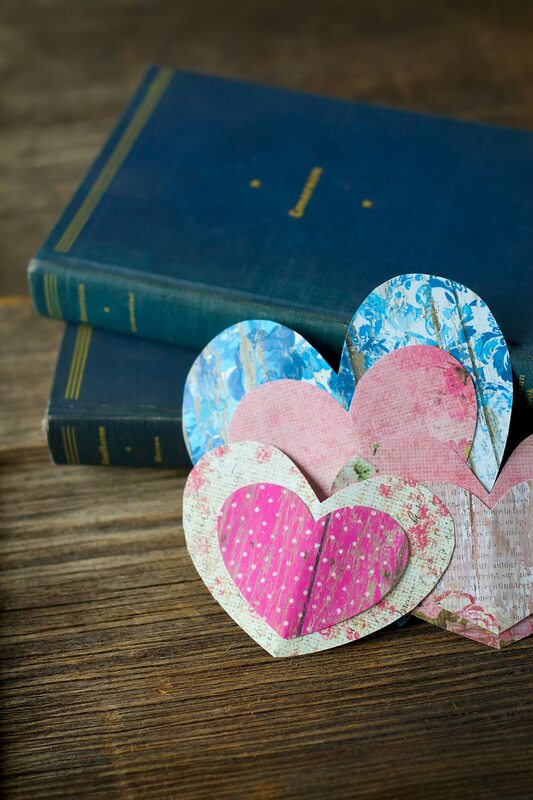 We gathered at the kitchen table and crafted some charming heart bookmarks, perfect for Valentine’s Day! 1. 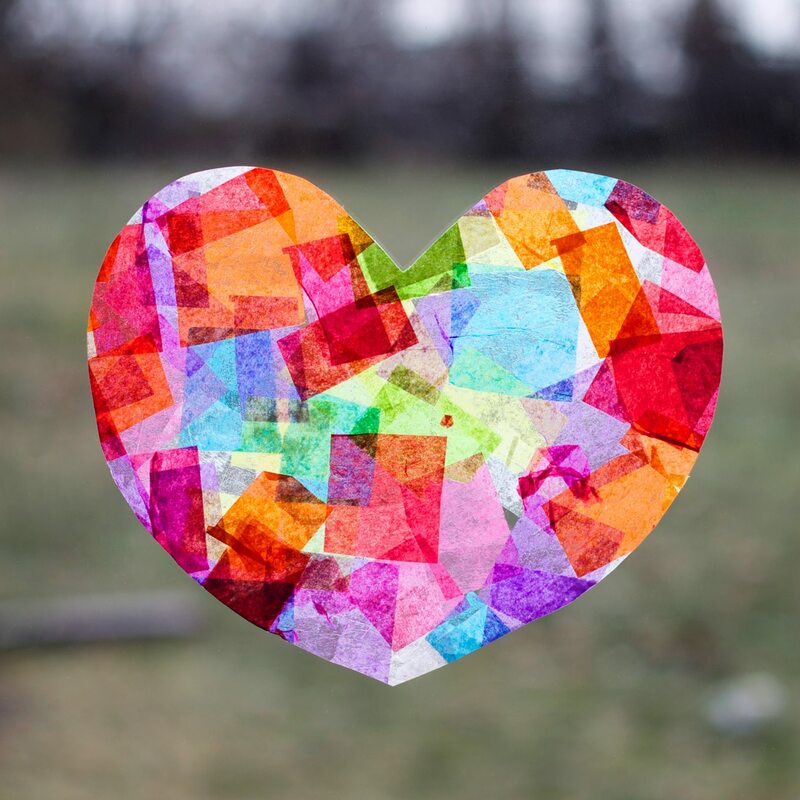 After gathering supplies, invite kids to draw and cut 2 paper hearts—1 large and 1 small. 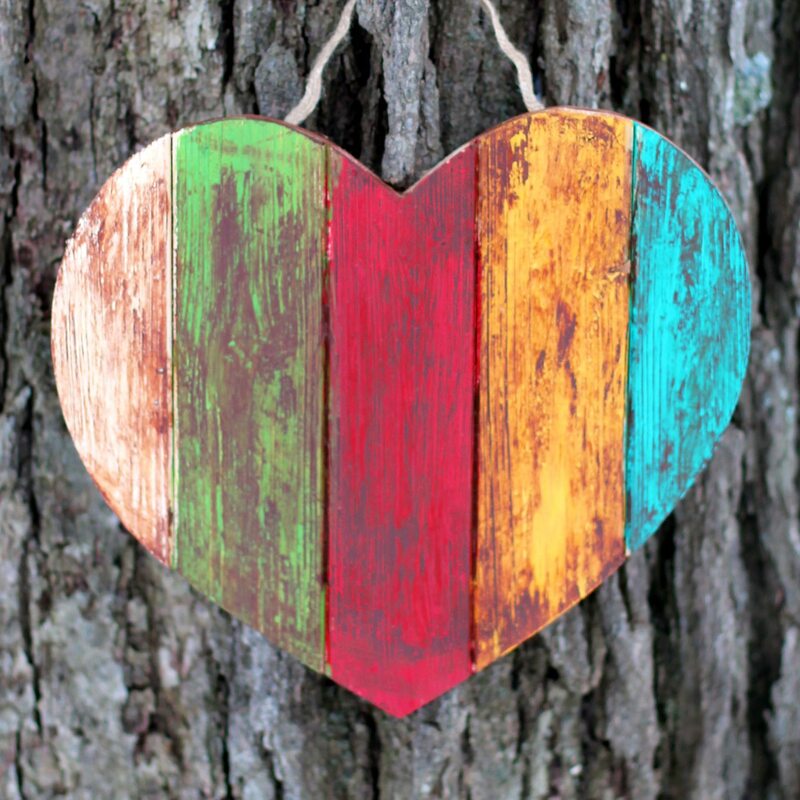 This craft would’ve been hastened by using heart punches in 2 sizes (large and small), but I taught the boys how to draw and cut hearts the old-fashioned way. 2. Place 3 glue dots equally across the top of the small heart (1 on the left, 1 in the middle, and 1 on the right). Press the papers firmly to secure. 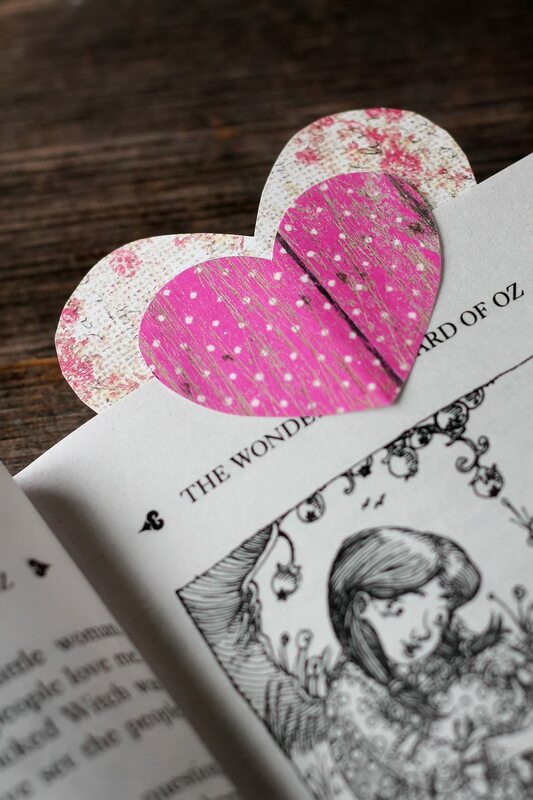 Pair these bookmarks with a sweet story for Valentine’s Day! 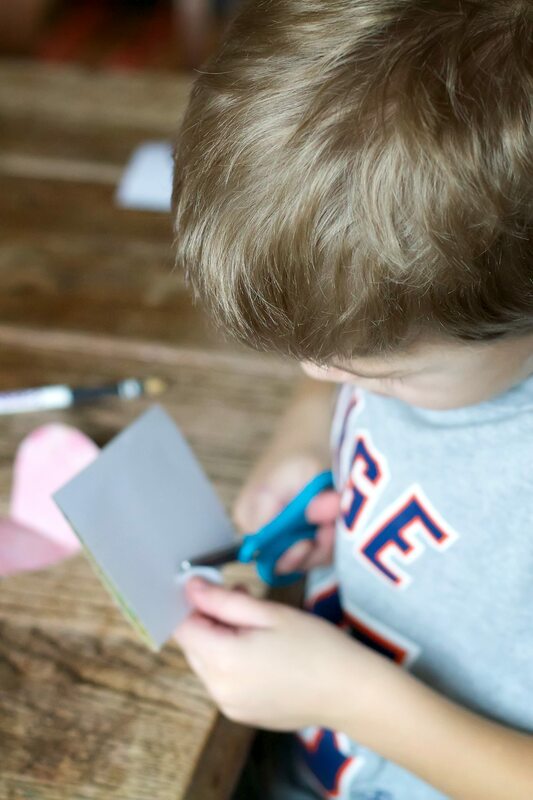 Click the images below to view more Valentine’s Day crafts for kids! I did too! I will have to start looking for them at rummage sales this spring! 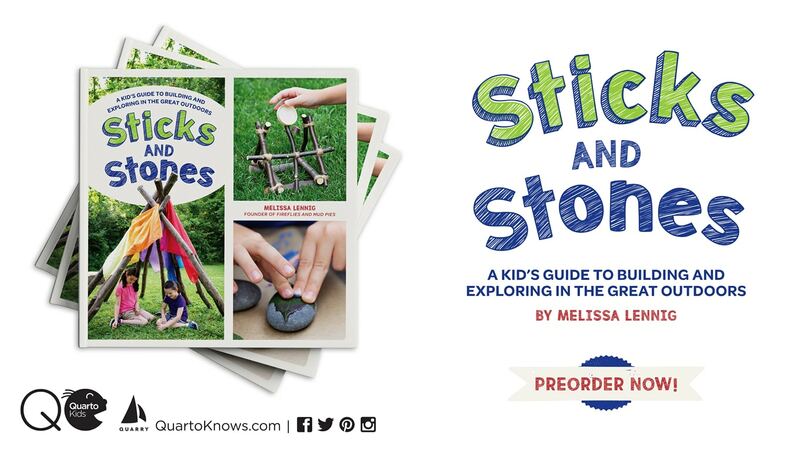 We made these for my son’s kindergarten class and they were a big hit. Particularly because his school encourages families to send valentines to teachers and support staff, so it was great to have something useful. 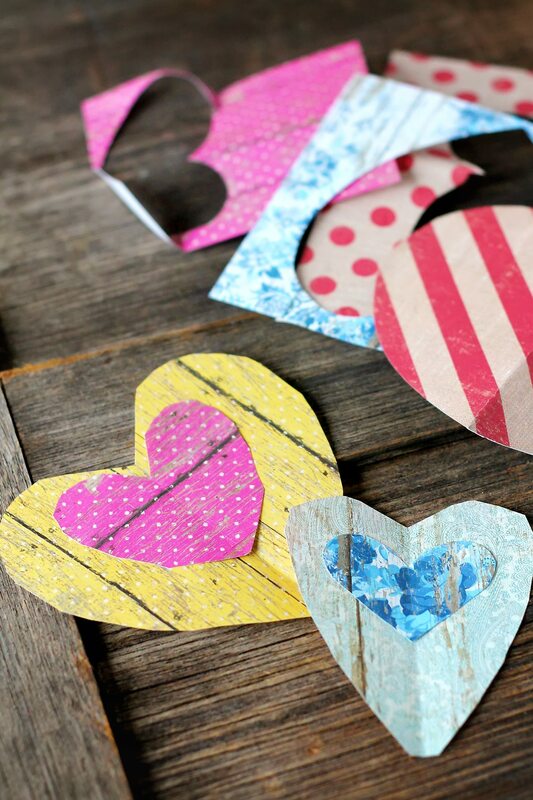 Now admittedly we used pre-cut foam hearts because asking a kindergartner to cut out 70 hearts seemed a big ask. We even wrote a little poem to put with them. mark your place with this heart. you will know where to restart. Oh my heart! I love this and thank you so much for sharing the poem you created to go with the bookmarks!